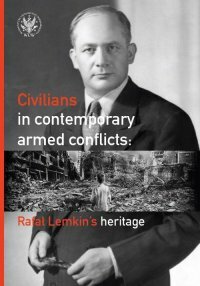 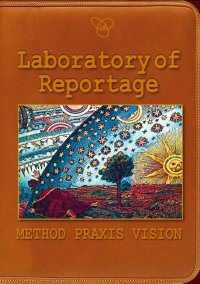 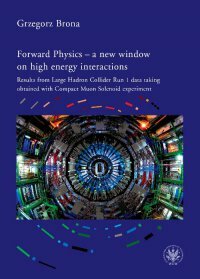 The authors present the theoretical and conceptual foundation of the Laboratory of Reportage, established by the remarkable reportage writer Marek Miller. 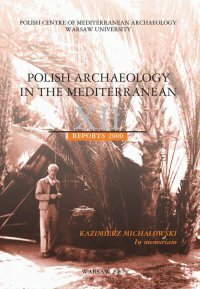 Cena w punktach Virtualo: 3360 pkt. 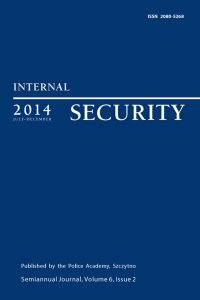 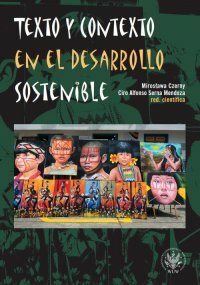 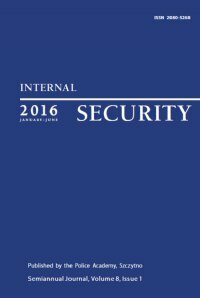 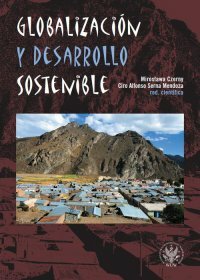 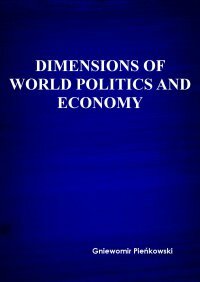 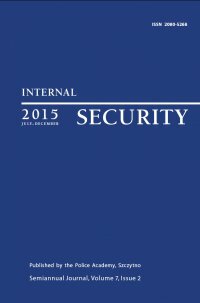 The world globalisation processes have inevitably been accompanied by the development of new forms of crime and the occurrence of crisis incidents (acts of terrorism, major transportation accidents, construction accidents, or natural disasters). 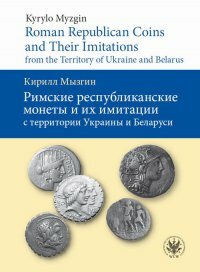 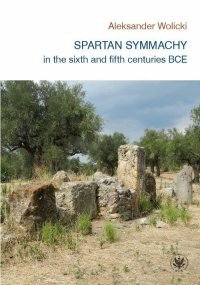 The book contains systematic critique of the traditionalist model’s historiographical assumptions concerning the Spartan alliances in the VI and V century BCE. 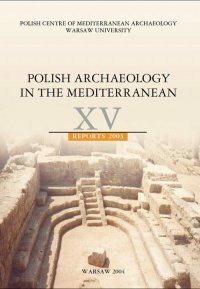 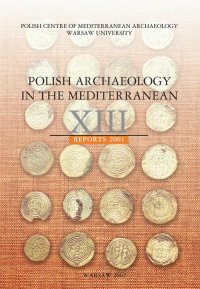 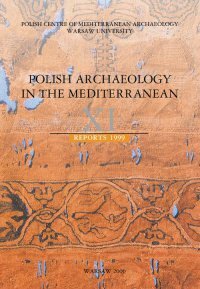 Annual archaeological reports in English, published regularly since 1990, covering the full extent of work conducted by expeditions from the Polish Centre of Mediterranean Archaeology of the University of Warsaw. 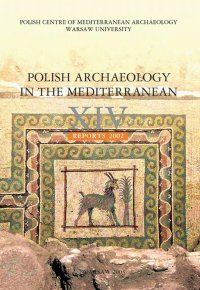 Cena w punktach Virtualo: 3760 pkt. 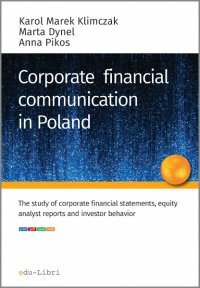 We describe the strategies used by companies and analysts in financial texts and we study their effect on investors at the Warsaw Stock Exchange. 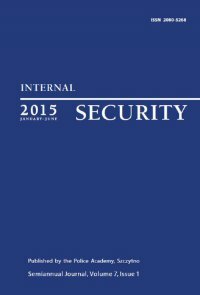 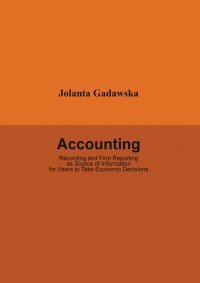 In this publication we can find selected issues related to business accounting.